Gemini Optics. Low Voltage. Variable Pressure. The GeminiSEM family stands for effortless imaging: get sub-nanometer resolution and high detection efficiency, even in variable pressure mode. GeminiSEM 500 combines proven Gemini technology with a novel electron optical design. Achieve better resolution, especially at low voltage. With 20 times greater in-lens detection signal, you will always acquire crisp images fast and with minimum sample damage. The new variable pressure mode makes you feel like you’re working in high vacuum. 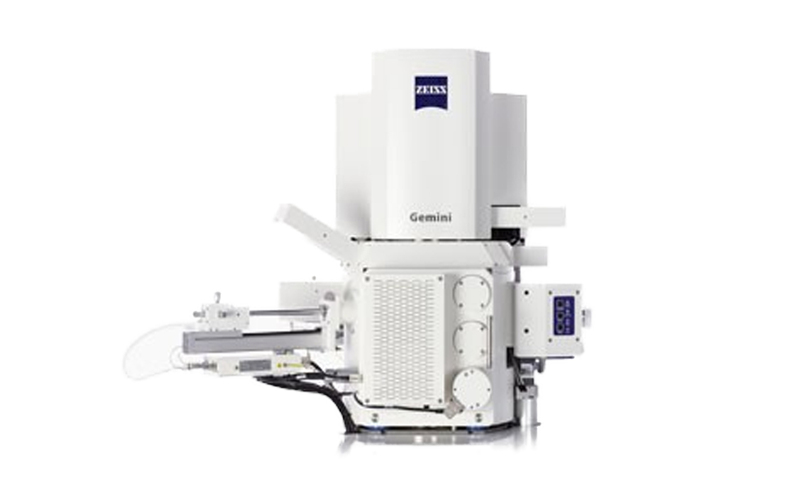 Get a flexible and reliable field emission SEM for your research, industrial lab or imaging facility. With the GeminiSEM family you always acquire excellent images from any real world sample.